I wrote my great thesis on Leadership when I wrote the first 26 books of my career. I showed many different kinds of leaders at their best and worst and I covered the topic from every angle. It is the thing I wanted to talk about most for the sake of my children. The next big topic that I want to discuss through my work is God and religion. That big chunk of work is what I am chopping at now and it is intense. The work will be comprised of 24 books cut into two series of twelve books each. So far almost every book I have written has existed within the boundaries of one continent called Perilisc. It is a land of many races but is predominantly peopled with humans. Well, in this next section of my work I need to focus on the world at large, and for that I need to look to other continents and other races. 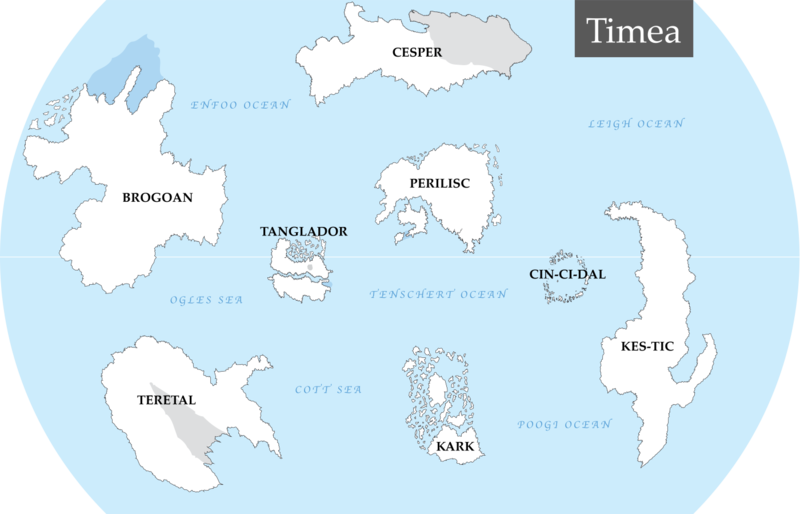 To do this I have made a world map and started referring to the world by its global name Timea, instead of using the term Perilisc, which is continental. I have also begun fleshing out my world on a much grander scale. In that vein, I would like to introduce you all to my world in a series of articles I'd like to call the Breadth and Depth of Timea. We will be looking at each continent in a quick overview so that I can begin to work it all out and you can get a look at what is to come. So today I would like to introduce you to Kes-tic, the Land of Monsters. During the god war the land of Kes-tic was the spot where the consort of the god of monsters fell in battle. She was a fiery creature of wrath and hate, and when she fell to this spot, the god Monsart came often to visit her corpse. He wept over it, and when he went back to heaven, he left behind creatures to guard over her remains. Kes-tic is a land mostly covered by jungle. The northern three-fourths of the continent is lost to beasts of nightmare and destruction. 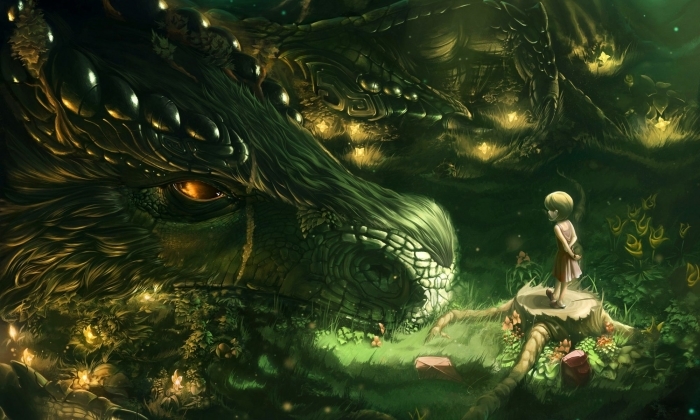 This is the home of a dragon simply called Wyld. She has gone insane and has a strong tie to the land itself. In her insanity, she warped and changed the world around her, making a primordial stew of the land. Under her influence the animals have mutated into creatures of horror. As an example, there is a cross between a lizard and a spider that has a sweat that has a numbing effect on the skin. No one can tell it has even crawled on him or her. It can lay its eggs inside their bodies and- well you get the point, I won't go into detail. That is just gross. More terrors of Kes-tic are the ogre and cyclops races. These are gigantic beings that have little to no intelligence, are quick to rage and bent on destruction. The mating of these two races results in a creature that is capable of logical and rational thought. The half-cyclops have migrated south, to the only place they could find peace, and built a wall and a society that keeps the rest of the monsters at bay. There are many monsters of Kes-tic. Each has marked a territory of its own. Each is god within that region. I say all this to say that, in the book Hemlock, a new creature of horror and madness is added to the numbers there. A new beast calls the Land of Monsters its home. Well, folks, I have exciting news! 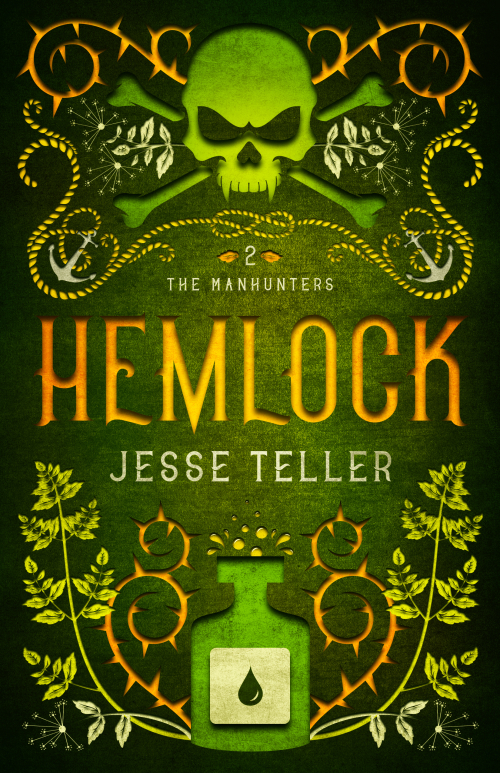 Hemlock’s dynamic cover, designed by the wildly talented Jenny Zemanek, has been nominated in a cover contest. 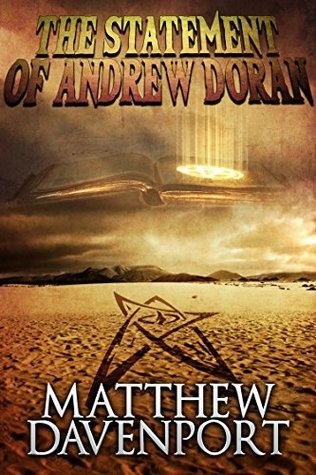 An author named MLS Weech saw my cover and loved it and he entered it in a monthly contest he runs off his blog. 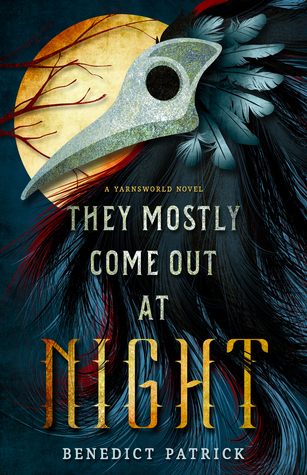 I cannot express how excited I am about this with words… wait, I’m a writer. If I can’t express it with words, who can? My team worked very hard to make this cover as intriguing and bold as possible. 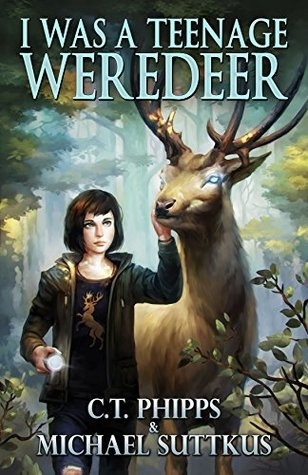 Song has already won the Drunken Druid Book of the Year contest and I would like to say that every book within this series has won an award of some sort. So what I need from you is to go vote for Hemlock at this link. Let’s try to get Hemlock an award. I was talking with it last night and it is starting to get tired of Song’s bragging. 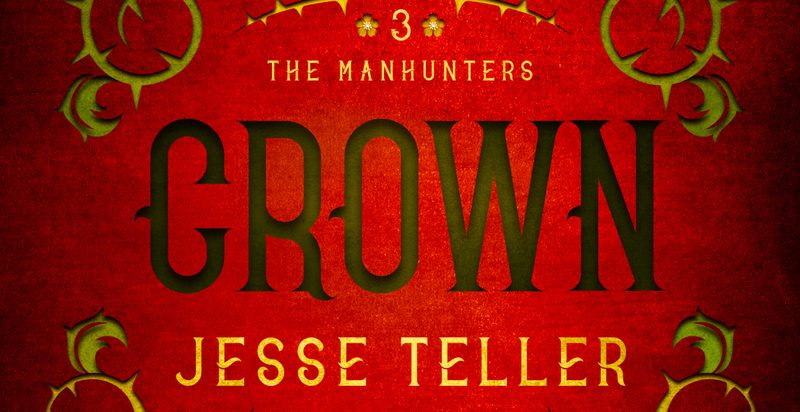 Crown is coming in October, but you won't have to wait long for the cover. I'm revealing it this Tuesday at booknest.eu. This extensive site reviews all sub-genres of fantasy.